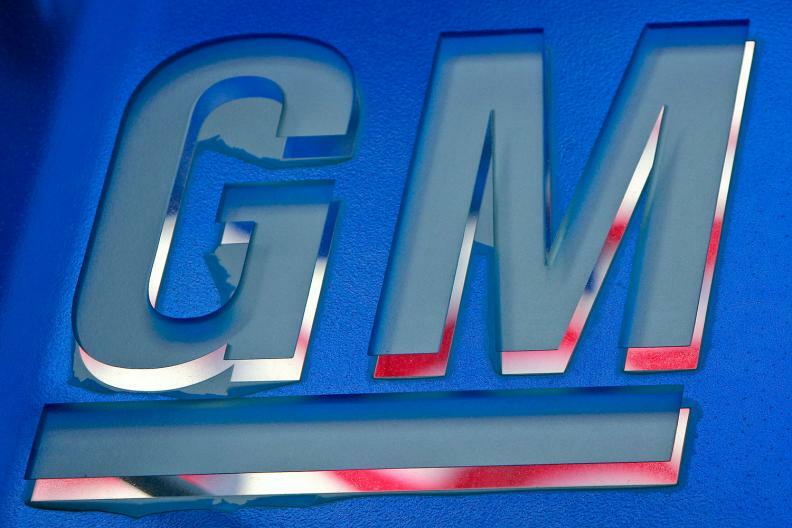 General Motors Co. is voluntarily delisting from the Toronto Stock Exchange, the automaker said Wednesday. The company said in a statement that delisting from the TSX will not affect the company’s listing on the New York Stock Exchange. The company first filed to list on the Toronto Stock Exchange in 2010 after former finance minister Jim Flaherty urged them to do so. GM had accepted billions of dollars in aid from the American, Canadian and Ontario governments after filing for bankruptcy protection in 2009. The Canadian and Ontario governments both bought shares in the automaker as part of a bigger automotive bailout during the height of the recession in 2009. Both governments finished selling off their shares in GM back in the winter and spring of 2015. The company’s shares will no longer be traded on the TSX effective at the close of markets on Nov. 30. After delisting from the TSX, the company’s common stock will continue to trade on the NYSE under the symbol GM. Shareholders will be able to continue to trade their shares on other exchanges.